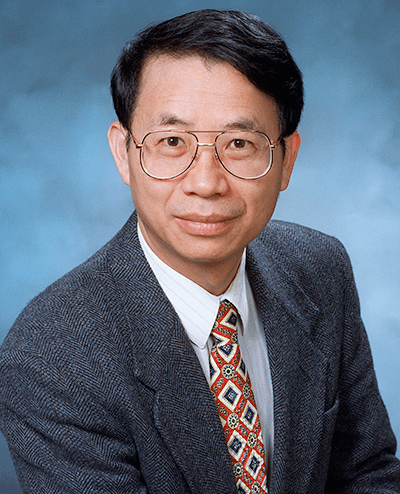 Dr. Wu’s contributions to liquid crystal research and the resulting patent portfolio for next-generation liquid crystal displays, adaptive optics, laser beam steering, biophotonics, and new photonic materials, have had a major impact on display technology worldwide. His most significant development to date is the mixed-mode twisted nematic LC cell, which is an integral part of high-resolution, high-contrast reflective and transflective LCDs, including direct-view, projection and wearable displays. Wu’s technologies have enabled new types of optical beam control devices and have impacted many who have ever used an LCD product, such as a smart phone, computer screen and television. He is a Fellow of the National Academy of Inventors.